“Introduction to special issue ‘Towards transcultural histories of psychotherapies’,” Del Loewenthal (Editor-in-Chief). No abstract. Editorial: “Towards transcultural histories of psychotherapies,” by Sonu Shamdasani (Guest Editor). No abstract. This article traces what recent research and primary sources tell us about psychotherapy in Communist Europe, and how it survived both underground and above the surface. In particular, I will elaborate on the psychotherapeutic techniques that were popular across the different countries and language cultures of the Soviet sphere, with a particular focus upon the Cold War period. This article examines the literature on the mixed fortunes of psychoanalysis and group therapies in the region. More specifically, it focuses upon the therapeutic modalities such as work therapy, suggestion and rational therapy, which gained particular popularity in the Communist countries of Central and Eastern Europe. The latter two approaches had striking similarities with parallel developments in behavioural and cognitive therapies in the West. In part, this was because clinicians on both sides of the ‘iron curtain’ drew upon shared European traditions from the late nineteenth and early twentieth centuries. Nevertheless, this article argues that in the Soviet sphere, those promoting these approaches appropriated socialist thought as a source of inspiration and justification, or at the very least, as a convenient political shield. This paper examines the origins of psychiatrist Aaron T. Beck’s 1979 Cognitive Therapy of Depression (CTOD). CTOD was the first psychotherapy manual designed to be used in a randomized controlled trial (RCT). Making psychotherapy amenable to the RCT design had been a ‘holy grail’ for leading American psychotherapy researchers since the late 1960s. Beck’s CTOD – which standardized his treatment so it could be compared with drug treatments in a clinical trial – delivered that holy grail, and ushered in the manualized treatment revolution. Manuals are now a sine qua non in psychotherapy research. In this paper, I explore some of the personal, political, and economic variables that made the idea of a manual irresistible to Beck and to those who first championed him. The April 2017 issue of History of the Human Sciences is now online. Guest edited by Sarah Marks, this special issue explores “Psychotherapy in Historical Perspective.” Titles, authors, and abstracts follow below. This article will briefly explore some of the ways in which the past has been used as a means to talk about psychotherapy as a practice and as a profession, its impact on individuals and society, and the ethical debates at stake. It will show how, despite the multiple and competing claims about psychotherapy’s history and its meanings, historians themselves have, to a large degree, not attended to the intellectual and cultural development of many therapeutic approaches. This absence has the potential consequence of implying that therapies have emerged as value-free techniques, outside of a social, economic and political context. The relative neglect of psychotherapy, by contrast with the attention historians have paid to other professions, particularly psychiatry, has also underplayed its societal impact. This article will foreground some of the instances where psychotherapy has become an object of emerging historical interest, including the new research that forms the substance of this special issue of History of the Human Sciences. Histories of dynamic psychotherapy in the late 19th century have focused on practitioners in continental Europe, and interest in psychological therapies within British asylum psychiatry has been largely overlooked. Yet Daniel Hack Tuke (1827–95) is acknowledged as one of the earliest authors to use the term ‘psycho-therapeutics’, including a chapter on the topic in his 1872 volume, Illustrations of the Influence of the Mind upon the Body in Health and Disease. But what did Tuke mean by this concept, and what impact did his ideas have on the practice of asylum psychiatry? At present, there is little consensus on this topic. Through in-depth examination of what psycho-therapeutics meant to Tuke, this article argues that late-19th-century asylum psychiatry cannot be easily separated into somatic and psychological strands. Tuke’s understanding of psycho-therapeutics was extremely broad, encompassing the entire field of medical practice (not only psychiatry). The universal force that he adopted to explain psychological therapies, ‘the Imagination’, was purported to show the power of the mind over the body, implying that techniques like hypnotism and suggestion might have an effect on any kind of symptom or illness. Acknowledging this aspect of Tuke’s work, I conclude, can help us better understand late-19th-century psychiatry – and medicine more generally – by acknowledging the lack of distinction between psychological and somatic in ‘psychological’ therapies. 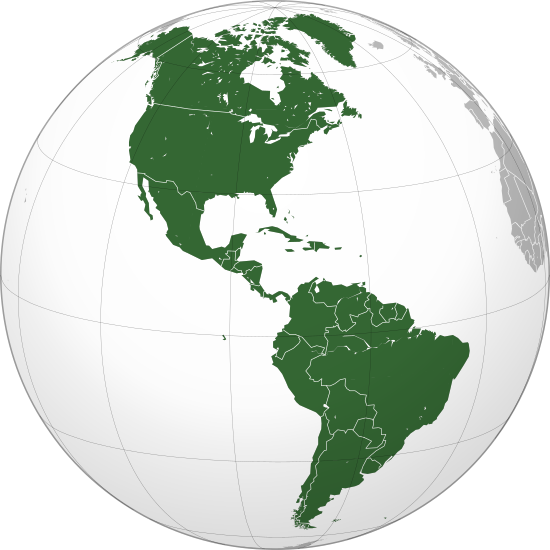 A call for papers has been issued for a special issue of History of Psychology on the history of psychotherapy in North and South America. Guest edited by Rachael Rosner, the issue will be released in parallel with a special issue of History of the Human Sciences on the history psychotherapy in Europe (guest edited by Sarah Marks). The deadline for submissions is January 1st, 2016. The full call for papers follows below. The history of psychotherapy is a topic that cuts across disciplines and cultures. In North America, psychotherapy pre-dates Freud in the faith healing and liberal protestant movements of the late 19th and early 20th centuries. Throughout the 20th century and into the 21st century, even as Freud took the limelight, the practice passed through many professions including neuropathology, psychiatry, social work, the ministry and clinical psychology, as well as marriage and family counseling, nursing, and a host of others. Psychotherapy also became the darling of cinema and literature. And yet, psychotherapy has never been a licensed profession. Anyone can hang out a shingle as a “psychotherapist.” Psychotherapy has thus been both a staple of, and a lens onto, medicine, science and culture for nearly 125 years. 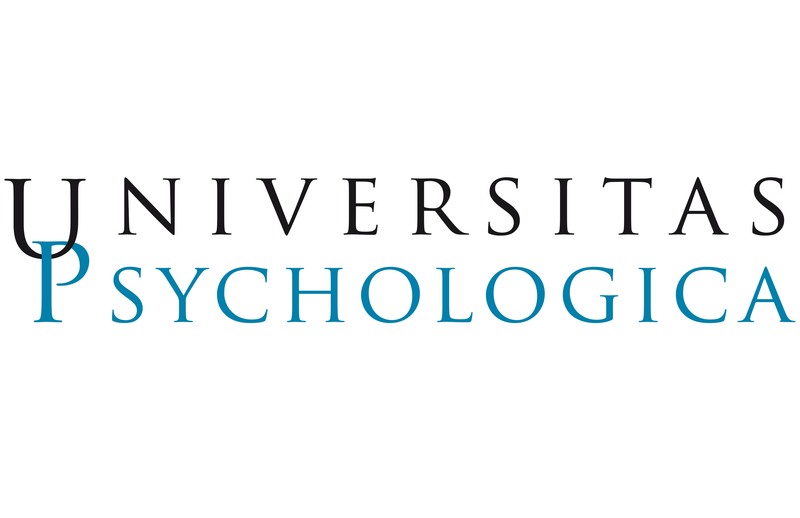 A special issue of the journal Universitas Psychologica dedicated to the history of psychology is now freely available online. The issue includes 31 contributions which explore the history of psychology in a variety of international locales. Articles in this issue include ones on the work of Christian Wolff, the history of psychoanalysis in Chile, a comparative study of behaviorism in Argentina and Brazil, and much, much more. While most articles are in Spanish a number are written in English. For more on this issue see this post by the Blog da Rede Iberoamericana de Pesquisadores em História da Psicologia. Full titles, authors, and abstracts follow below. Christian Wolff (1679-1754) fue una figura central en la Ilustración europea del siglo XVIII. Al mismo tiempo, tuvo una importancia particular para el desarrollo histórico de la psicología, pues fue el primero en darle a ésta su significación moderna. Sin embargo, la historiografía tradicional de la psicología no le ha dado el debido reconocimiento. El objetivo de este artículo consiste en presentar los elementos centrales de su psicología racional en su Metafísica Alemana (1720) y mostrar su importancia para los debates psicológicos posteriores. Con ello, esperamos contribuir a la divulgación de un aspecto importante del desarrollo histórico de la psicología. La brutal depresión económica en que se sumió la España de postguerra empujó a muchas mujeres a recurrir a la prostitución como único medio de subsistencia. Las autoridades franquistas habían anulado el decreto abolicionista republicano por lo que el comercio sexual era tolerado. Sin embargo, el auge incontrolado de la prostitución hizo reaccionar a las autoridades y se establecieron cárceles especiales para prostitutas. Se analizan los trabajos de postguerra sobre la psicología de la prostitución de tres personajes situados en instituciones claves de la época: Antonio Vallejo Nágera (Universidad de Madrid, Consejo Nacional de Sanidad), Eduardo Martínez Martínez (Clínica Psiquiátrica Penitenciaria de Mujeres) y Francisco J. Echalecu y Canino (Patronato de Protección a la Mujer). Los textos de estos tres autores y sus investigaciones sobre prostitutas españolas les llevan a caracterizarlas como afectas innatas de psicopatía sexual, deficiencia mental y amoralidad. Este diagnóstico les lleva a justificar su internamiento para reforma en las cárceles especiales para prostitutas. Los trabajos de Vallejo, Martínez y Echalecu fueron instrumentales para justificar el establecimiento de las cárceles especiales. El marco conceptual de la biopsicología de inspiración alemana se puso al servicio del proyecto social de la biopolítica franquista.